Just in time to coincide with the last European race in Zurich, ABB Formula E and the FIA have announced the dates for the 2018/19 and fifth season of the ABB FIA Formula E Championship. 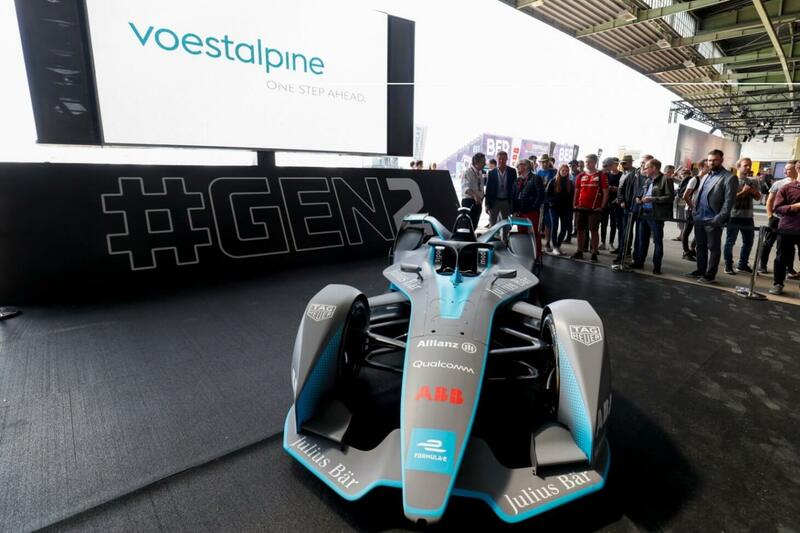 As well as changes to the race format and technology, the fully-electric racing series will feature an entirely new category, namely the “voestalpine European Races”. The 2018/19 racing calendar will involve 13 races in 12 cities on 4 continents. The season kicks off on December 15 in Ad Diriyah for the first time, and ends on July 13 and 14, 2019 in New York. In the next season ABB Formula E is returning to a series of established locations including Marrakesh, Mexico City, and Hong Kong. As well as races in Africa, Asia, and North America, for the first time the first fully-electric racing series will be run over spectacular downtown circuits in cities including Paris, Berlin, Rome and Monte Carlo as the “voestalpine European Races”. For the ten teams and their drivers, who include former Formula One aces Nick Heidfeld and Felipe Massa, this is also the opportunity to win an additional trophy in the special voestalpine rankings. 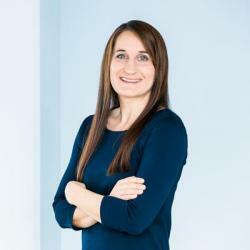 "I look forward to working closely with voestalpine for the European races in the ABB FIA Formula E Championship from next season and continuing to set future mobility Trends. " The FIA also announced further details of changes to the race format in the coming season that reflect the increased power and battery capacity of the Gen2 race cars which can complete the entire race distance without needing to swap cars mid-race. The ABB FIA Formula E Championship is the electric street racing series and the world’s first fully-electric international single-seater category in motorsport. ABB Formula E brings electrifying wheel-to-wheel action to some of the world’s leading cities, racing against the backdrop of iconic skylines such as New York, Hong Kong, Paris, and Rome. The inaugural season of ABB Formula E sparked into life in September 2014 around the grounds of the Olympic Park in Beijing. ABB Formula E is more than just a race to be the best—it’s a competitive platform to test and develop road relevant technologies, helping refine the design and functionality of electric vehicle components and speeding-up the transition and uptake of clean transportation on a global scale.